Mindful that March is designated Women's History Month, I thought about the many contributions that my female ancestors made to their families and communities. Who should I profile? 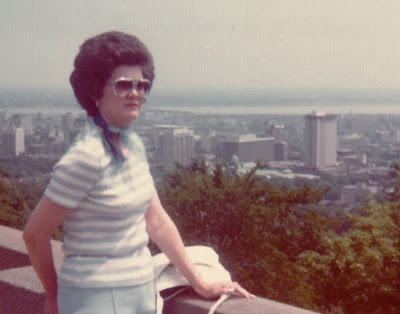 Although there were many to choose from, I kept coming back to a more recent ancestor - my maternal grandmother Marilyn Lumpkins. She was a remarkable woman who was incredibly smart, wonderfully witty, and adored her family. 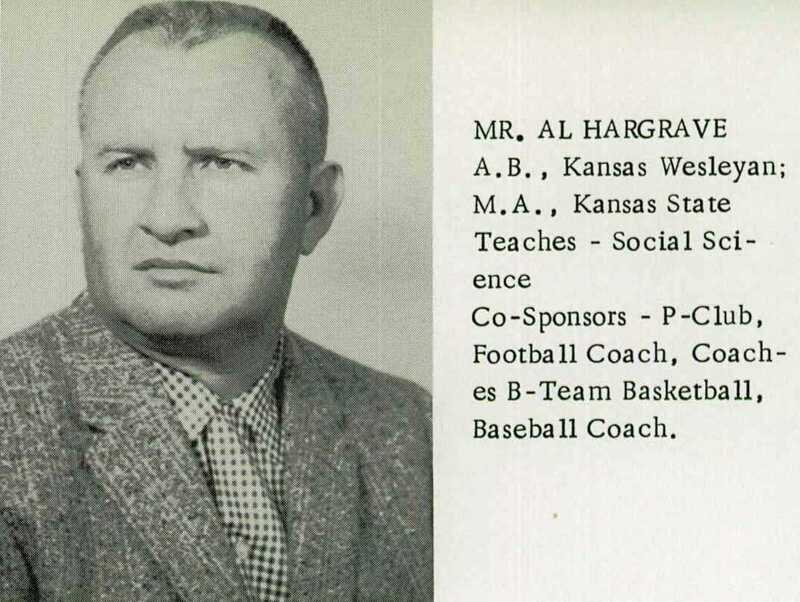 Born during the Dirty Thirties, she grew up in Plainville - a small rural farm town on the Kansas prairie. Of her childhood, Marilyn once said that "it was all hardship, we just didn't know it. Times were rough, and it wasn't just us. It was everybody. It was rough to skimp out a living..."
She was a wonderful storyteller, and shared with me one in which she took great pride. It's a story I often made her retell, and is one that I now take immense pride in myself. It's the story of her own education; her yearning to earn her high school diploma decades after dropping out, and her relentless perseverance despite the obstacles of being a single working woman. 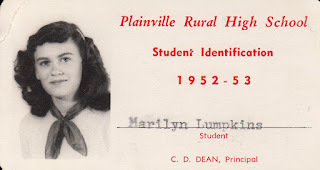 Marilyn attended Plainville Rural High School where she excelled in her studies, and had a particular fondness for spelling. 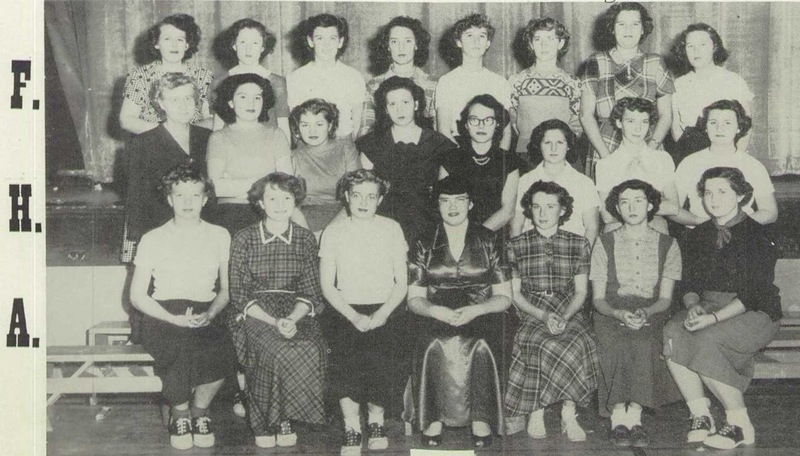 She engaged in extracurricular activities, joining organizations like the Future Homemakers of America. Marilyn Lumpkins, pictured top row third from left, with FHA student members in 1951. In March 2014, about seven months before her passing, Marilyn and I recorded an oral history interview where she recounted for me the story of her education once again. Marilyn remembered, "I was pretty mature for my age and my mother didn't finish high school and my dad didn't and I thought they were very smart people. I didn't think my education was that important to me, and up to that point no Lumpkins had ever graduated high school. Can you believe it?" holding a bottle and wearing a cattle collar. Her own mother dropped out of high school and married at the age of sixteen. She seemed so mature, Marilyn remembered, "So naturally I thought I was, too, and I always thought I would get married when I was sixteen. I would quit school and get married at sixteen just like my mother did." The die seemed cast; Marilyn's future was predicated on her parents' past. In November 1952, a month shy of her sixteenth birthday, Marilyn got married and dropped out of high school midway through her junior year. Her daughter Diane remembered that one of her teachers couldn't hide her disappointment after learning of her decision, remarking, "Oh not you, you're one of my best students." "I had been an honor roll student," Marilyn said. "Now doesn't that sound ridiculous when I was and I dropped out of school? But I didn't need a high school education. My mother didn't have one and my daddy didn't have one. What did I need it for? I mean, what was I going to advance to in Plainville? That's about as far as my world went. My grandmas, my grandpas, my mother, my daddy - all my kin - were in Plainville. There wasn't any place to advance to. I had no dreams or aspirations of living in a big city. None. I just didn't see that I needed any more education. I was as smart as I needed to be." 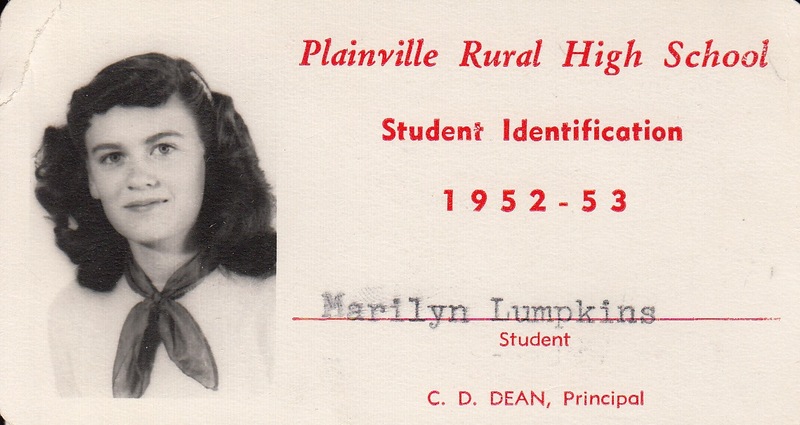 Marilyn eventually left Plainville for the Denver suburbs where she was a single working mother. Her feelings on her decision to quit school began to change. "I'd always thought about my diploma shortly after I dropped out. I knew for a long time that I wanted it. I knew I wanted my education. I never felt like I needed to graduate college or anything; I just knew that I needed to be more than what I was. I just knew I wasn't satisfied being a high school dropout, and I thought I'm worth more." Twenty-four years, four children, and two husbands after leaving school, Marilyn decided she would finish what she started. 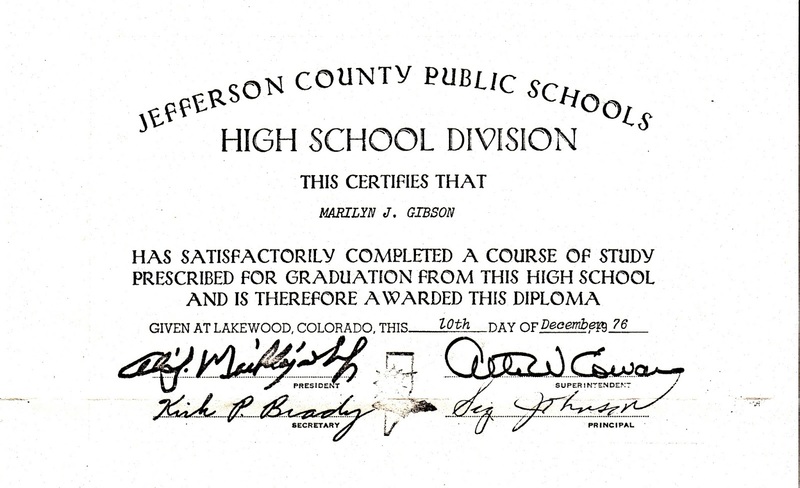 "I contacted Dr. Johnson who was the Superintendent of Jefferson County Schools at the time, and I told him that I wanted my high school diploma and he said, 'The easiest thing to do is just get your GED.'" "I said, 'I don't want a GED. I want my high school diploma,' and he said 'We're going to have to go back through and get your high school transcripts.'" "Well, it had been a long time since I'd been to high school. They had taken all of our files from Plainville Rural High School and stored them in Codell where the schools weren't even operating anymore. They put them in the old school; I think it was in the old gym or the basement at the Codell school - that's where my records were." "Mr. Hargrave, who was the principal of the [Kansas] school at the time, went down and dug my transcripts out of that old school where they were stored, and he got them for me!" Marilyn submitted her transcripts to Dr. Johnson for his review. He determined that "I had to go back to school. I had to take some adult education courses. He said he was really impressed, and 'If you don't deserve a diploma now, then 99% of the kids coming out of high school don't deserve one, but we've got to go about this the right way. I'd like you to take a Business English course.'" 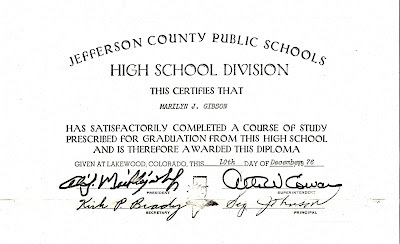 "I took my Business English course and a typing course," and two days before her 40th birthday, Marilyn received her high school diploma. When I asked why she wanted to go back to school and get an actual diploma instead of a GED, she responded succinctly yet forcefully, "Pride." Having been the first in my family to graduate from college and have a career supporting young leaders from around the world to get an education that empowers them to make a difference in their communities, I think pride is reason enough. I know I certainly feel that when I look at her example. What a wonderful story, Michael. You are rightfully proud of your grandmother. Today we take for granted that almost everyone will graduate from high school and many if not most will go to college. But it was so different then. My mother (who was born a few years before your grandmother) finished high school, but never went to college and has always regretted it. It certainly was a different time. I think this story resonates with me because of the value I've come to place on education in my own life. It's moving to see my grandmother pursue it after so many years.